Nina Shelby has been a member of the Association of Texas Professional Educators, the Texas Educational Diagnosticians Association, and the Texas Professional Educational Diagnosticians, among others. 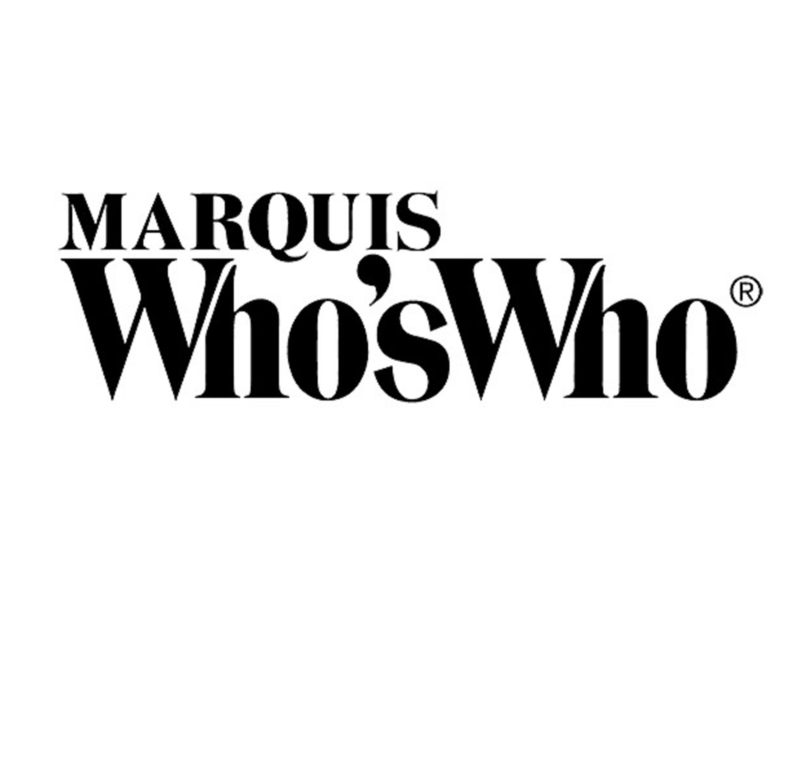 GEORGETOWN, TX, October 11, 2018 — Marquis Who's Who, the world's premier publisher of biographical profiles, is proud to present Nina Shelby with the Albert Nelson Marquis Lifetime Achievement Award. An accomplished listee, Ms. Shelby celebrates many years' experience in her professional network, and has been noted for achievements, leadership qualities, and the credentials and successes she has accrued in her field. As in all Marquis Who's Who biographical volumes, individuals profiled are selected on the basis of current reference value. Factors such as position, noteworthy accomplishments, visibility, and prominence in a field are all taken into account during the selection process. Ms. Shelby worked as an educator and an educational diagnostician within the Elgin Independent School District from 2008 to 2015. She began her educational career as a junior high school language arts educator in Liberty Hill, TX, for one year before becoming a high school resource educator for the Georgetown Independent School District from 1976 to 1977. She then became an intermediate resource educator within the Raymondville Independent School District from 1977 to 1981, and then worked as an educator of severe-profound special education at Napper Elementary School from 1981 to 1990. Following this, she was a high school life skills educator at Pharr-San Juan-Alamo North High School from 1990 to 1993 and an intermediate inclusion educator at Carman Elementary School from 1993 to 2000. She went on to become the school's chair of the department of special education from 1998 to 2000, and the chair of the department of special education at Elgin Elementary School from 2002 to 2015, as well as its primary resource and inclusion educator in 2008. Ms. Shelby earned a Bachelor of Arts in English from Sul Ross State University in 1974, where she later earned a Master of Education in 1984. She went on to obtain a Master of Arts in English from the University of Texas in 1995, and was then certified as an educational diagnostician by Sul Ross State University in 2008. After graduating from college, she was a coach assistant with the Texas Special Olympics from 1981 to 2000 and a sponsor of the Vocational Adjunct Club from 1990 to 1993. She was then a member of the adaptive assistant device team of Edinburg, TX, from 1993 to 1995 and of the site-based management team of Neidig Elementary School in 2014. She has also been on the bilingual evaluation team of the Region 13 Educational Service Center since 2008. Alongside her professional roles, Ms. Shelby has been a member of many associations related to her field, including the Association of Texas Professional Educators, the Texas Educational Diagnosticians' Association, and the Texas Professional Educational Diagnosticians, among others. She is listed in the 26th edition of Who's Who in the South and Southwest and several editions of Who's Who in America, Who's Who in American Education, Who's Who in American Law, Who's Who in the World and Who's Who of American Women. In recognition of outstanding contributions to her profession and the Marquis Who's Who community, Nina Shelby has been featured on the Albert Nelson Marquis Lifetime Achievement website. Please visit www.ltachievers.com for more information about this honor.